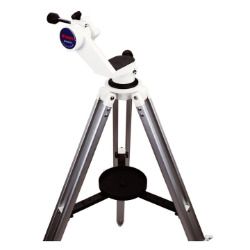 Sturdy ball head for use on the Polarie Star Tracker. 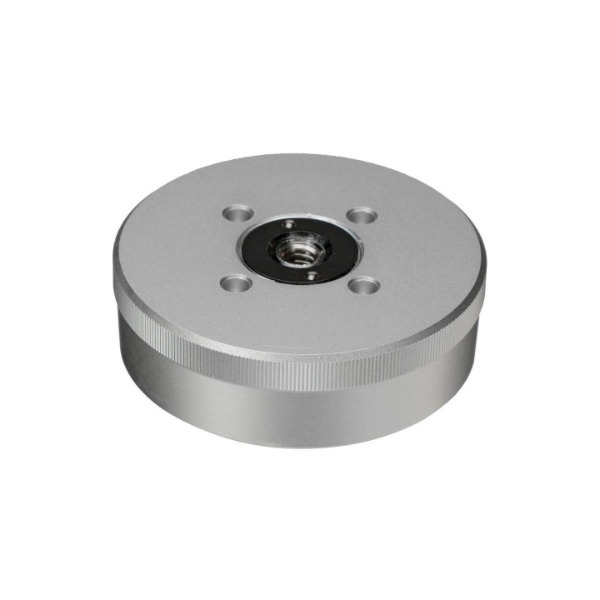 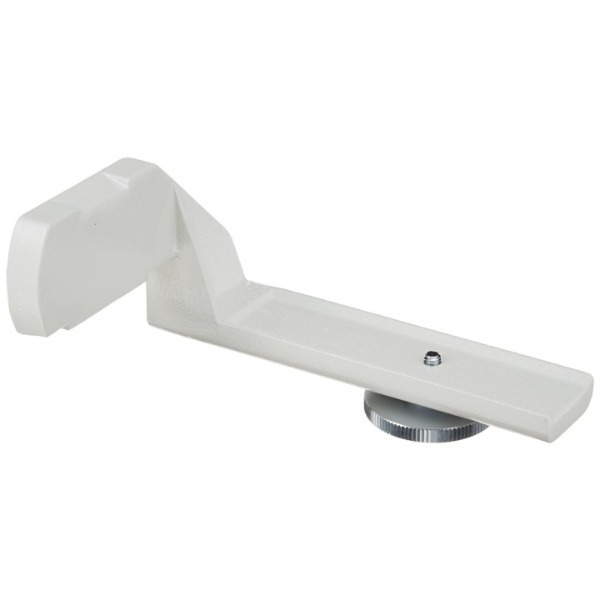 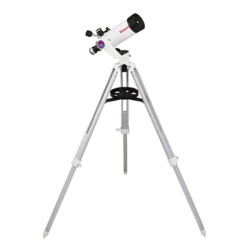 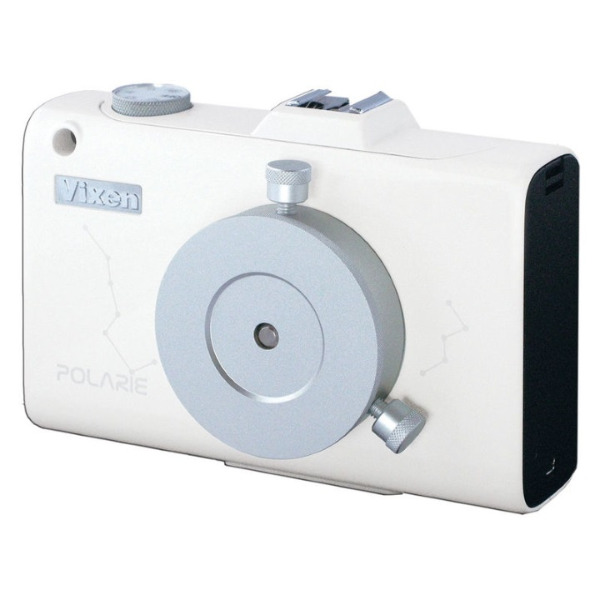 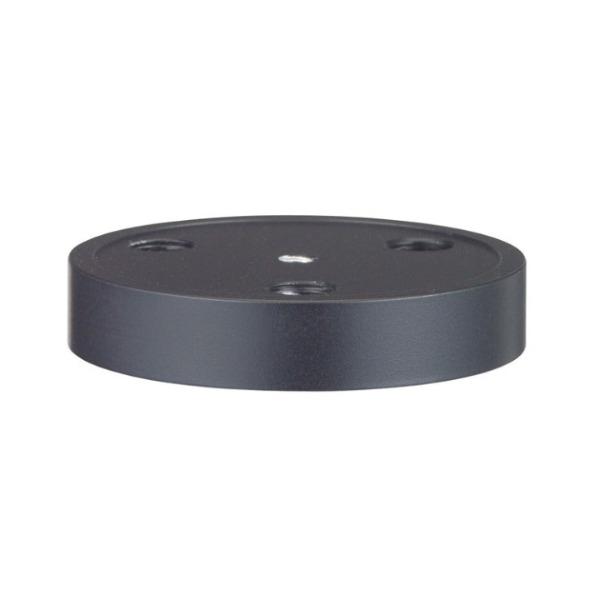 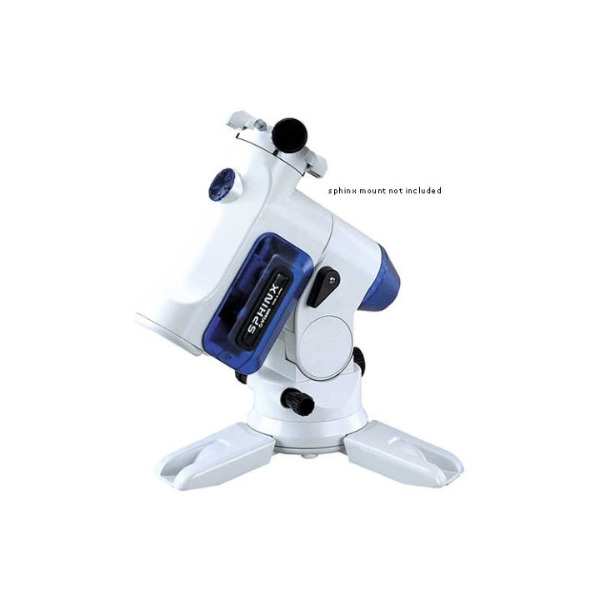 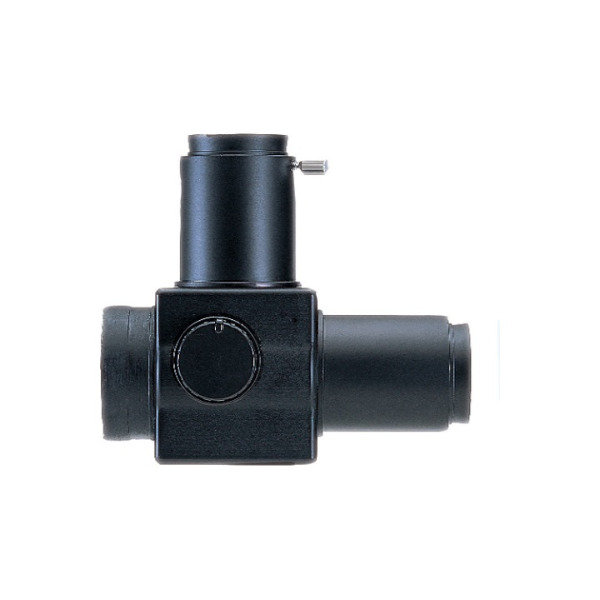 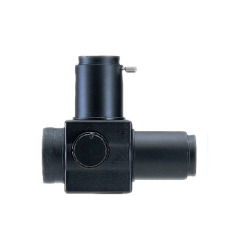 Using fine movement of the Mini PORTA altazimuth mount, polar axis of the POLARIE can be aligned smoothly. 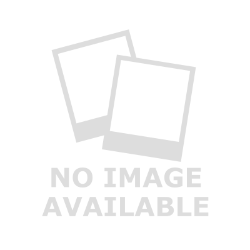 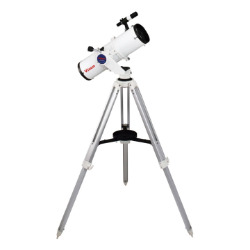 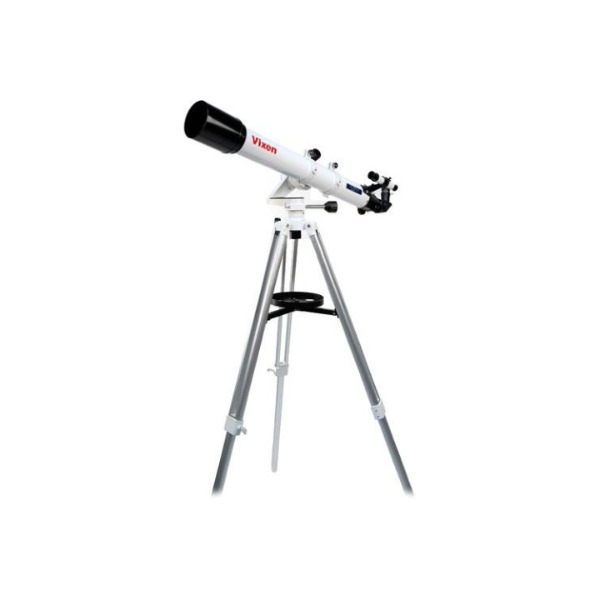 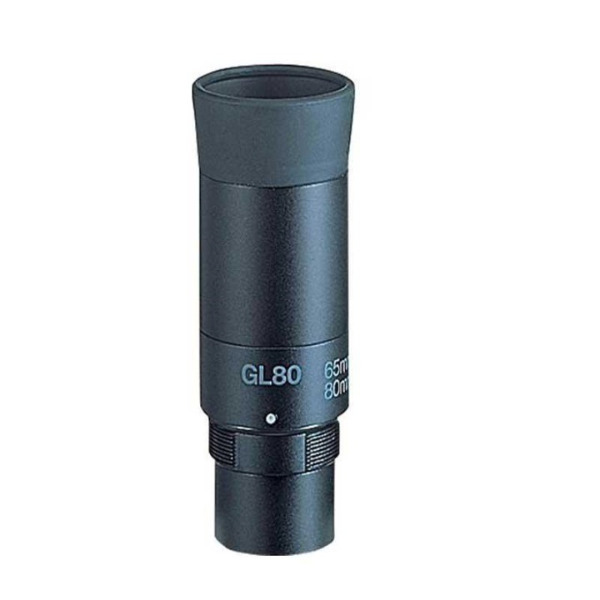 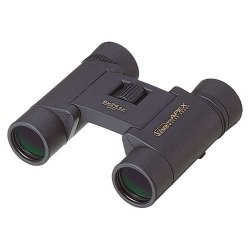 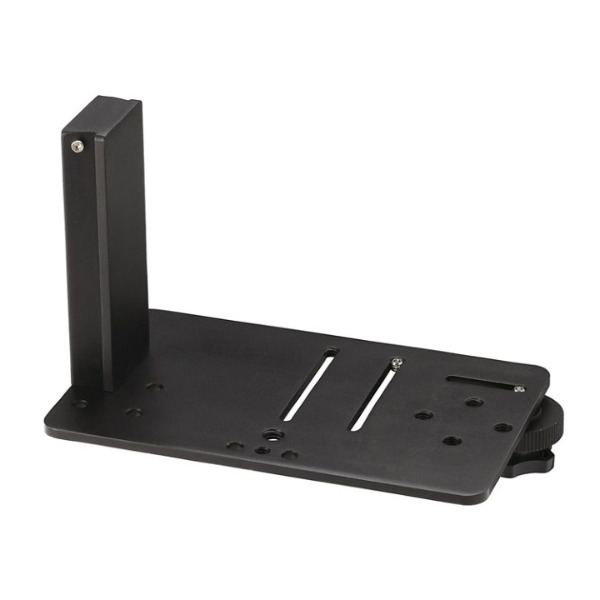 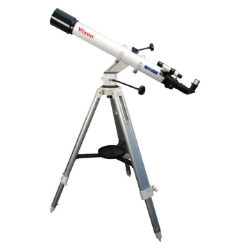 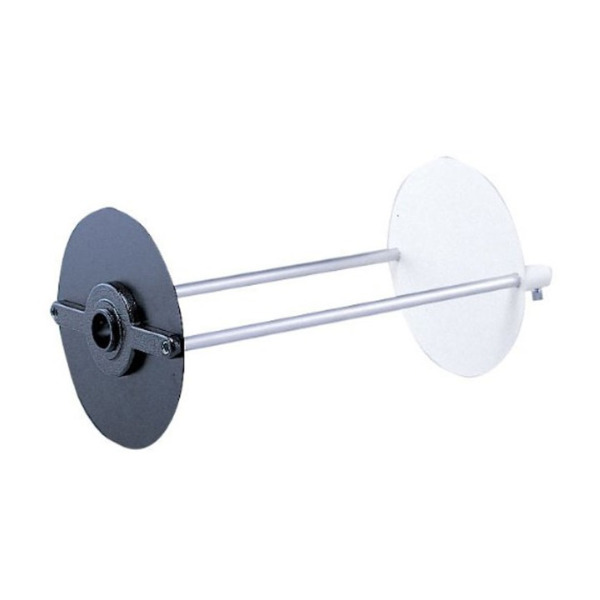 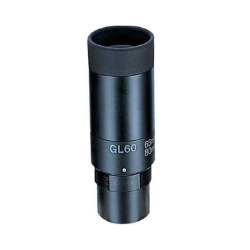 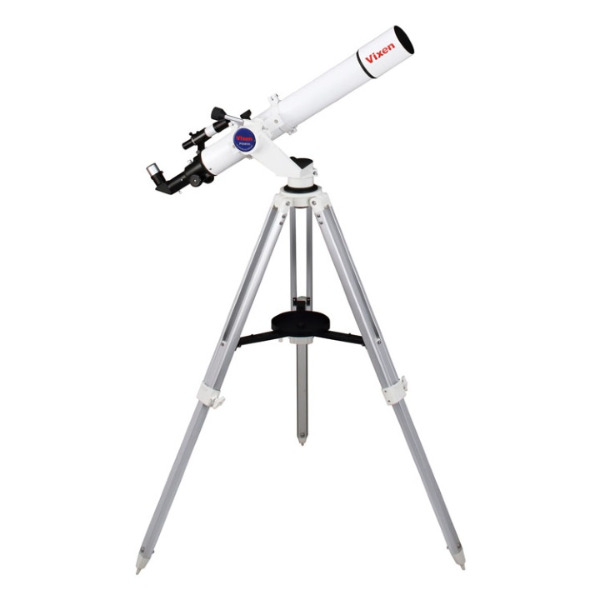 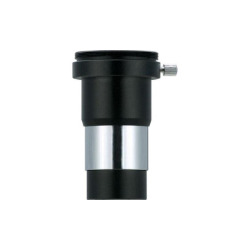 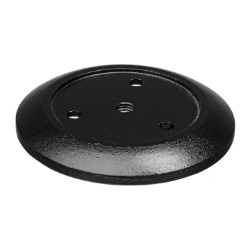 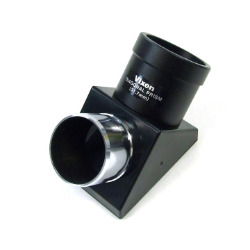 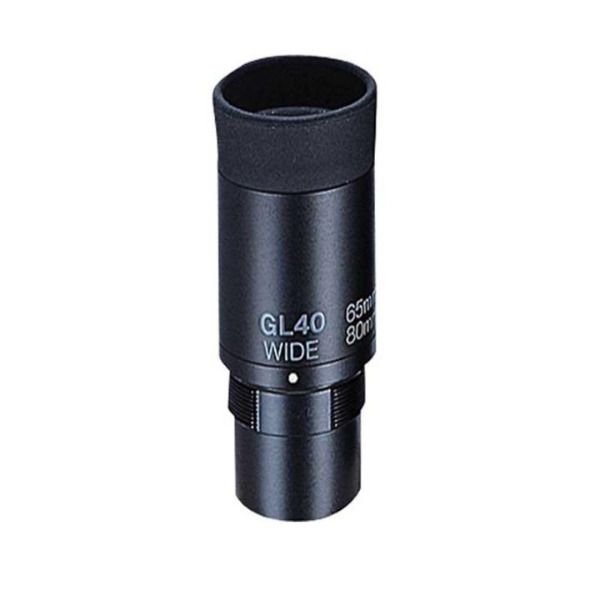 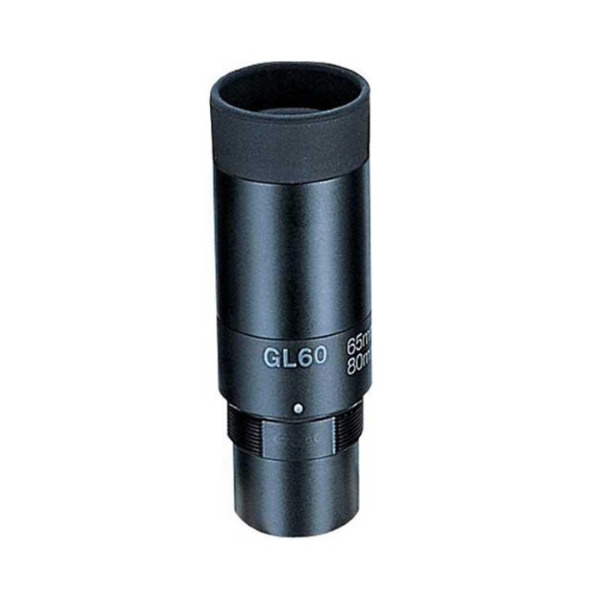 This can also be used with the PORTA II altazimuth mount. 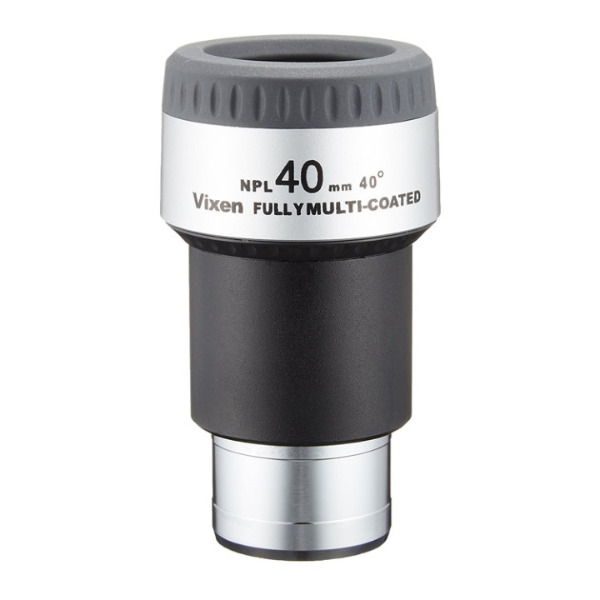 • Fully Multi-coated. • Sharp and clear images of Stars. 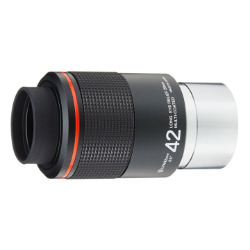 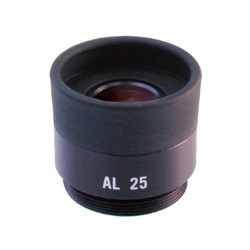 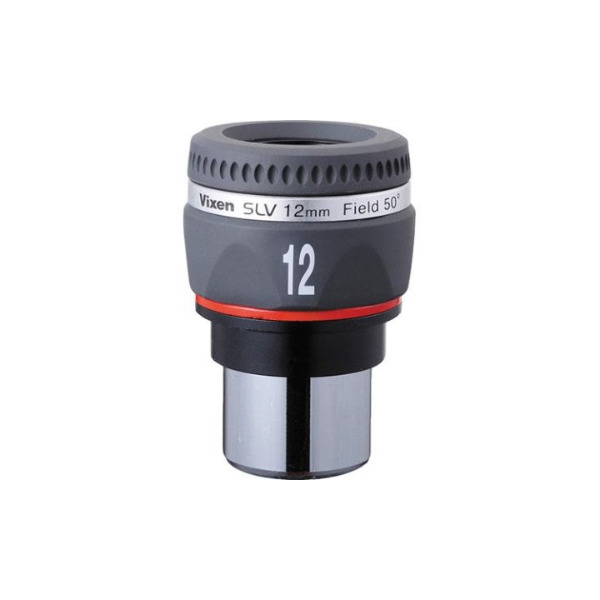 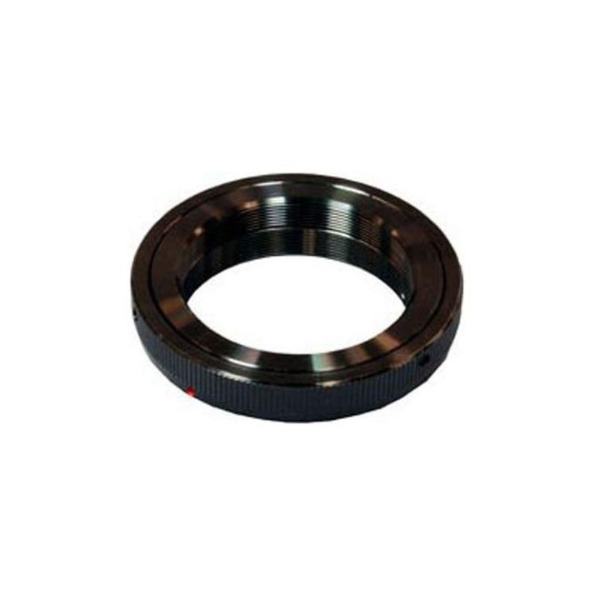 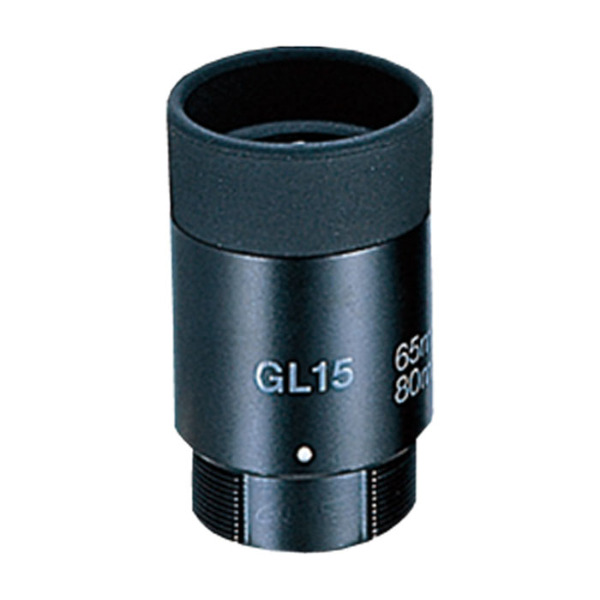 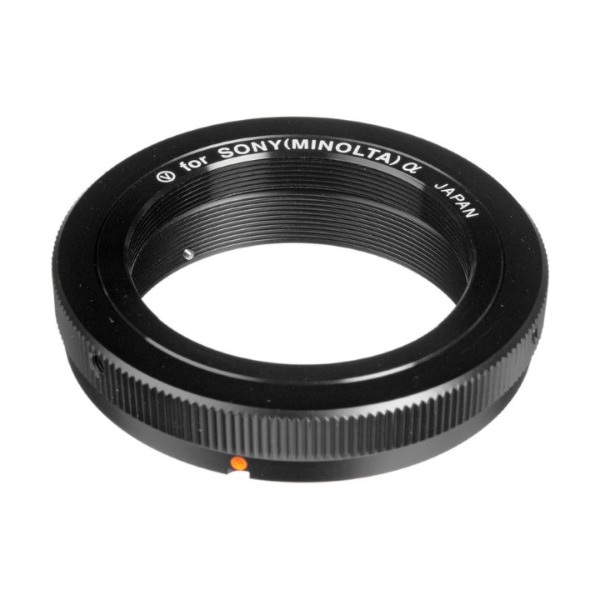 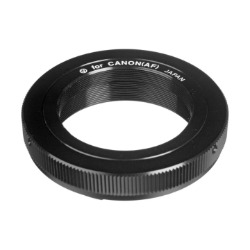 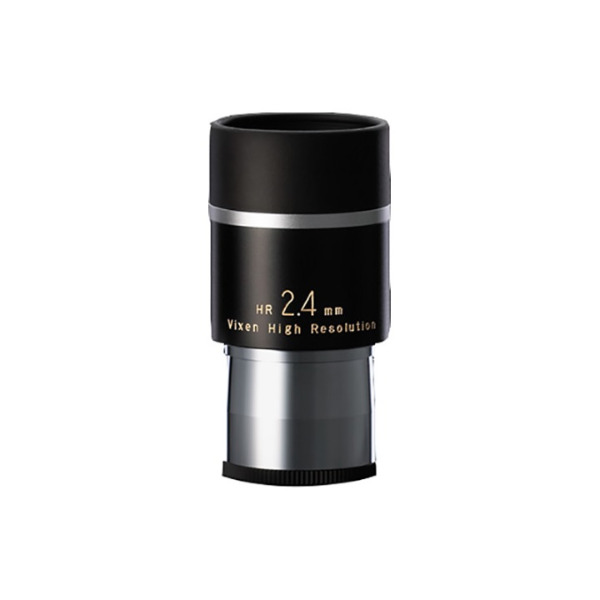 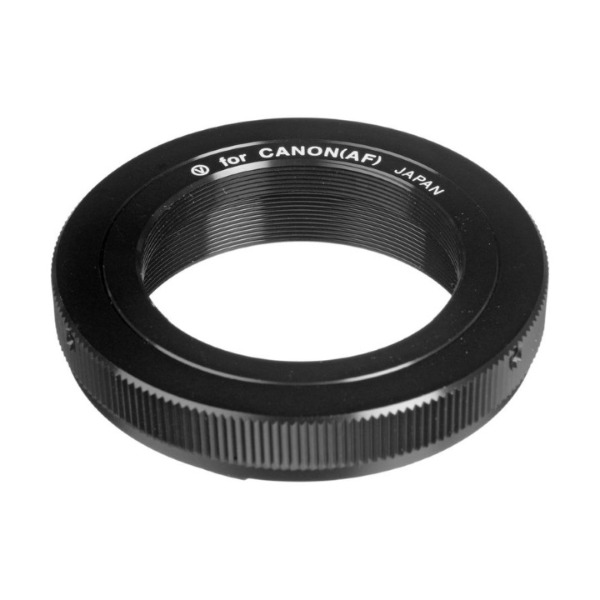 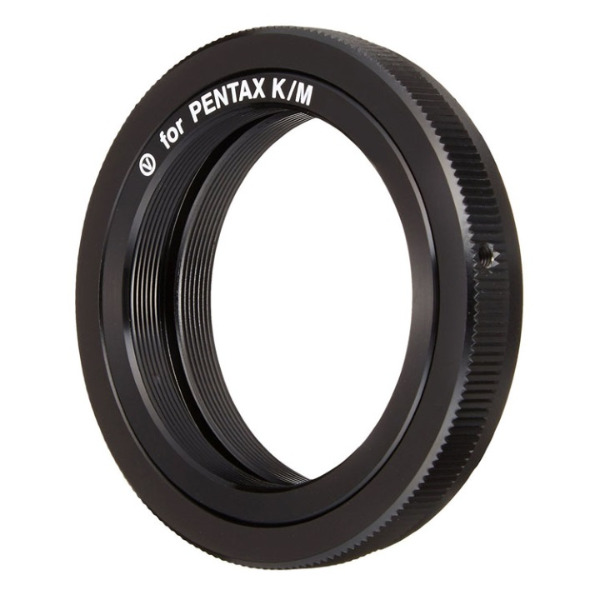 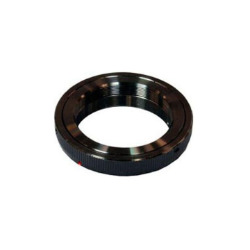 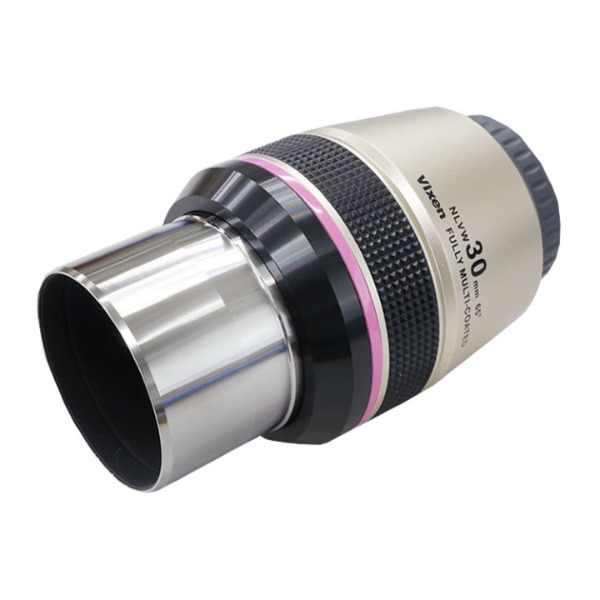 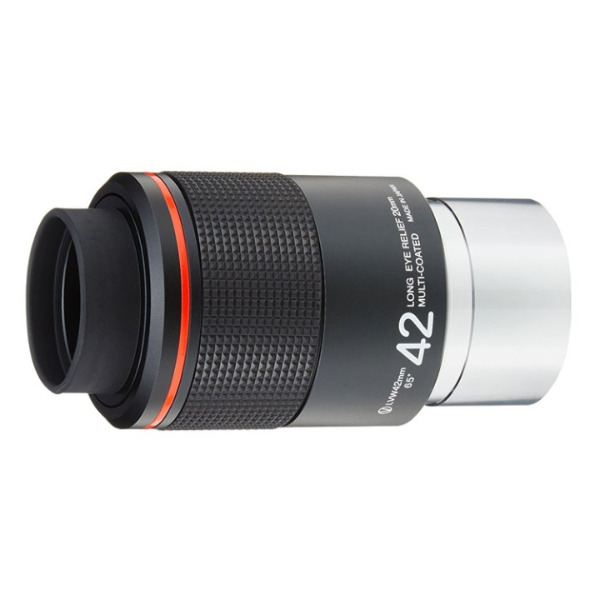 The T Ring is designed to be used for Astrophotography in conjunction with other prime focus or eyepiece projection adapters. 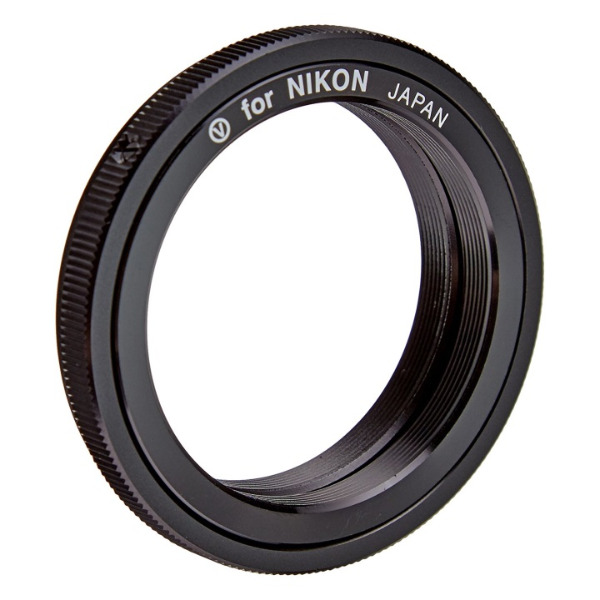 Designed for Nikon DSLR Cameras. 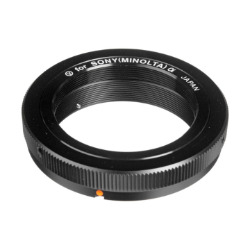 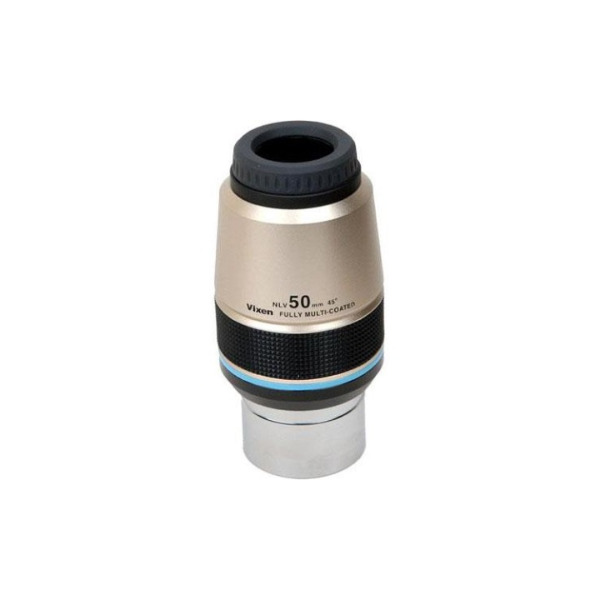 The T Ring is designed to be used for Astrophotography in conjunction with other prime focus or eyepiece projection adapters. 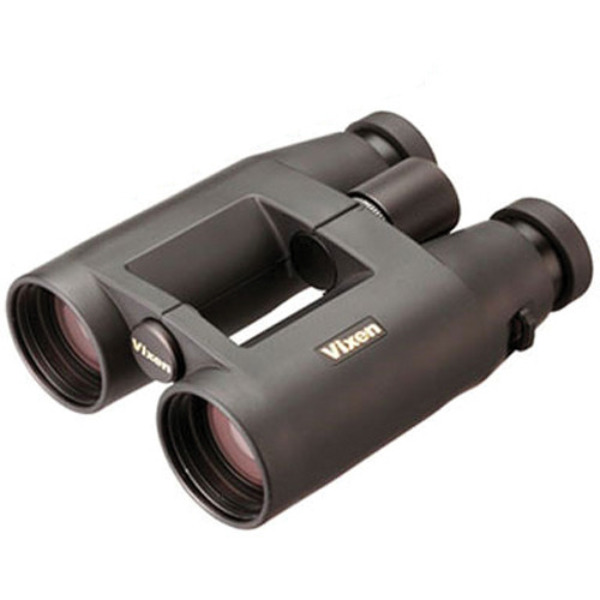 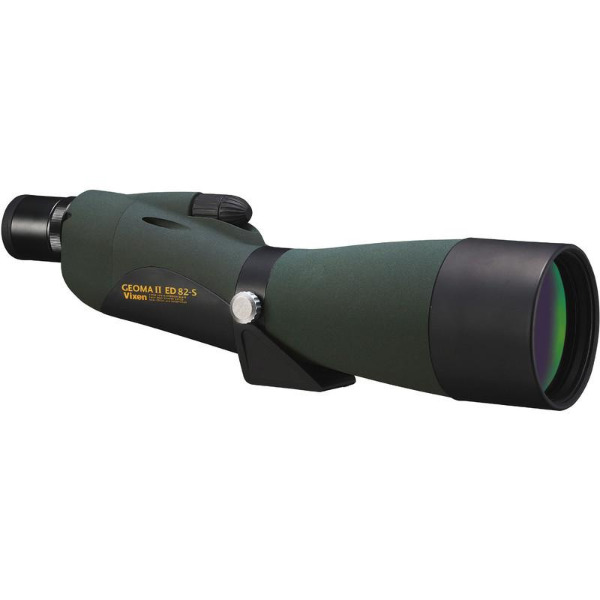 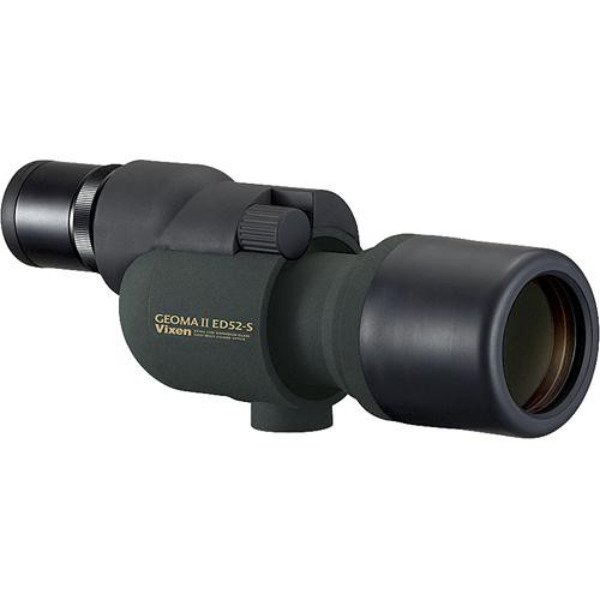 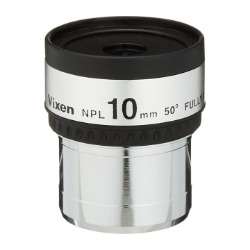 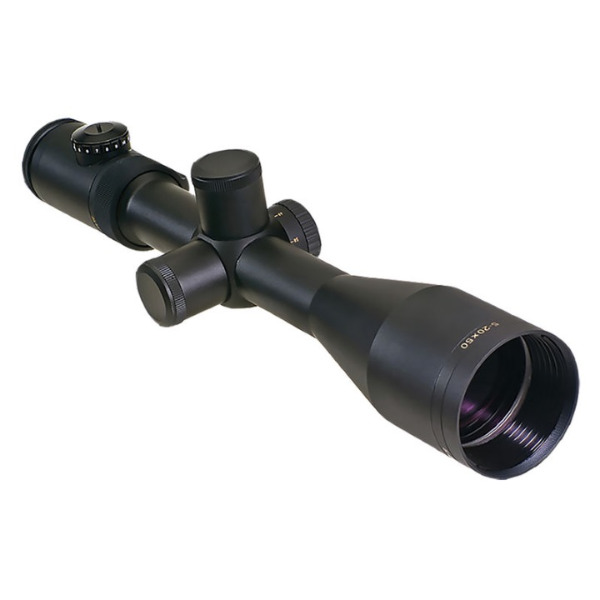 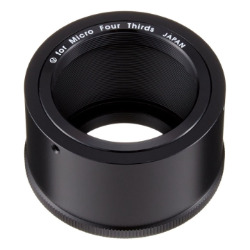 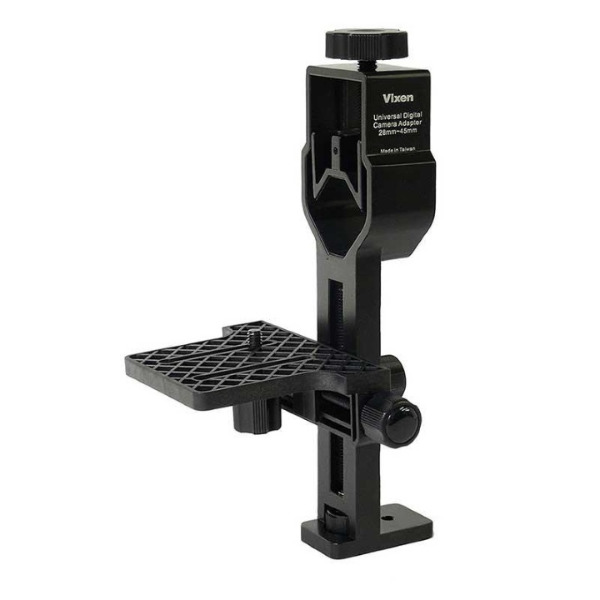 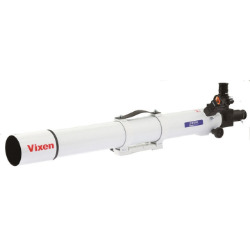 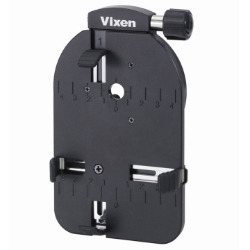 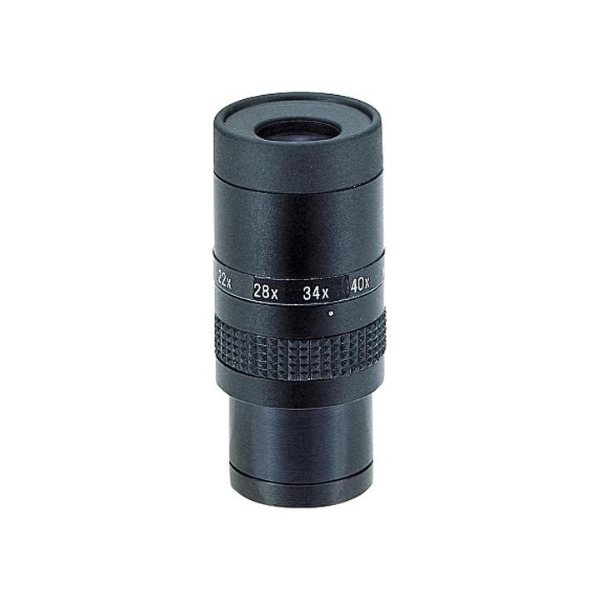 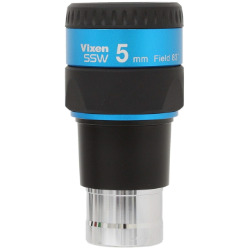 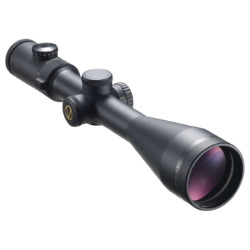 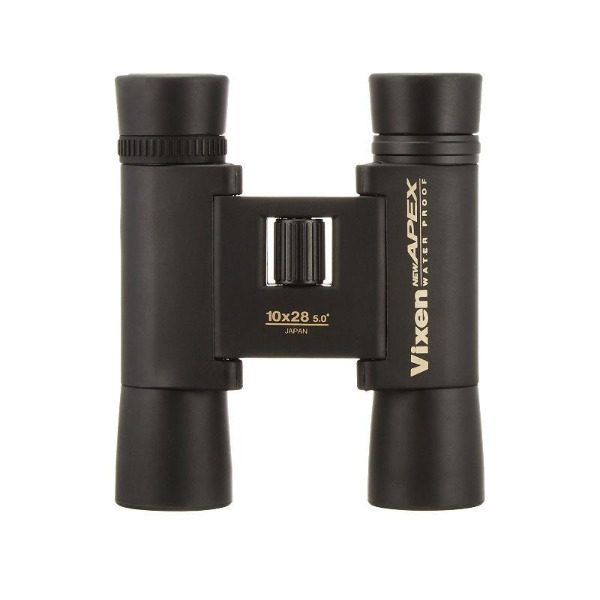 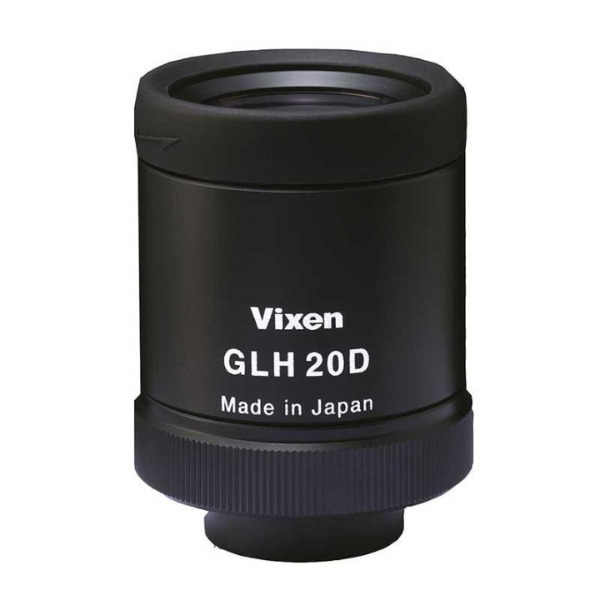 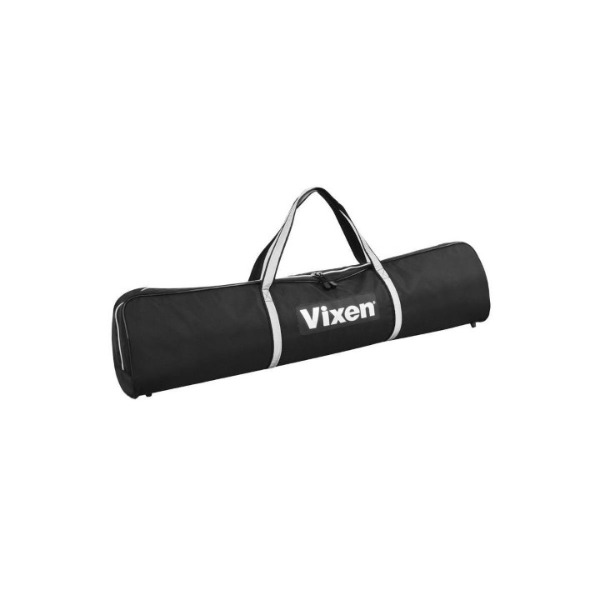 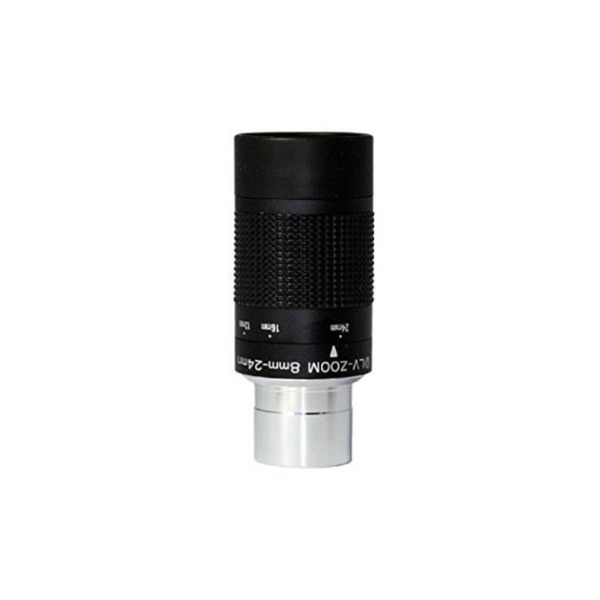 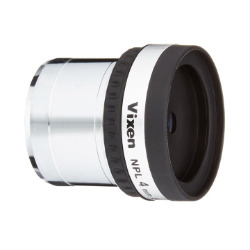 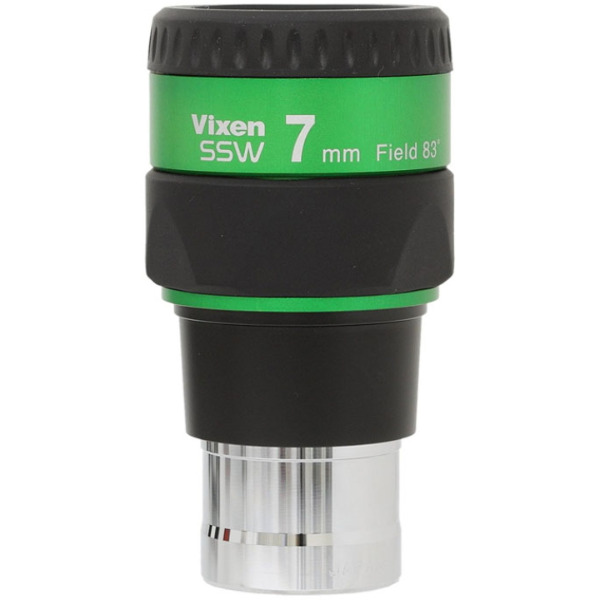 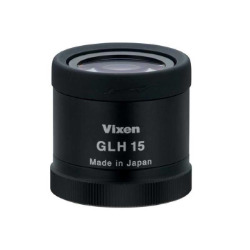 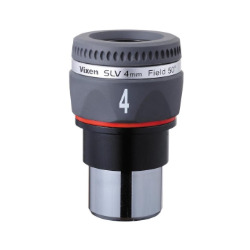 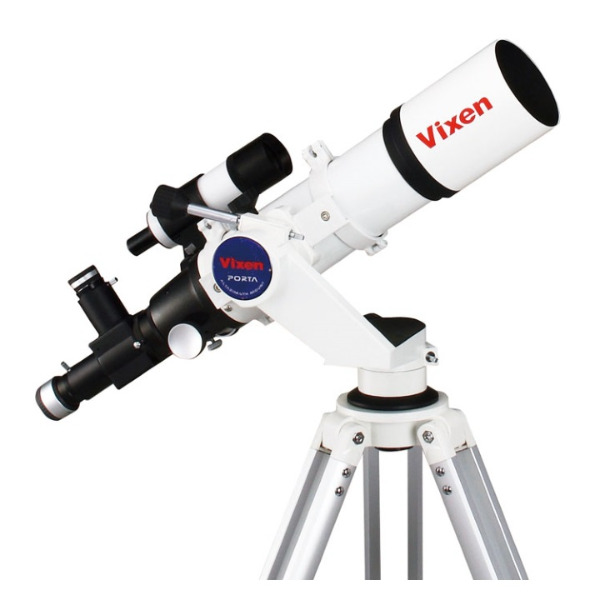 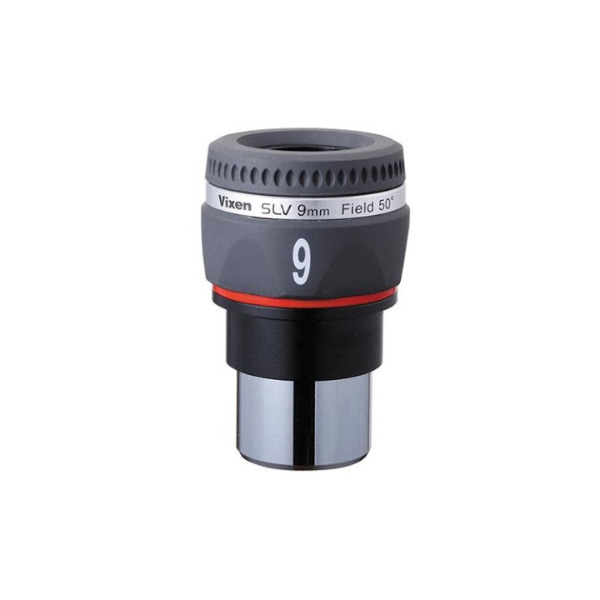 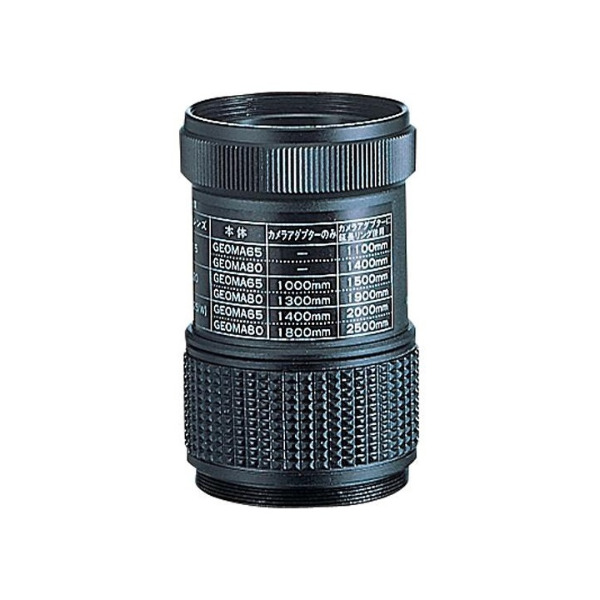 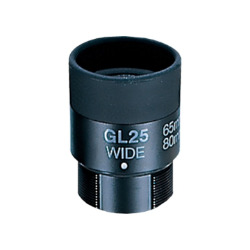 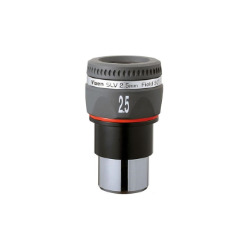 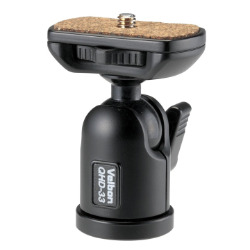 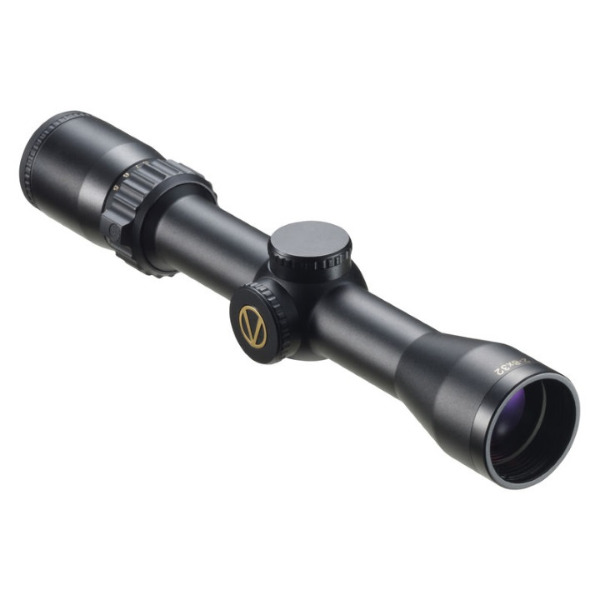 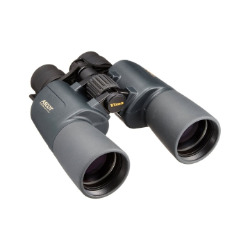 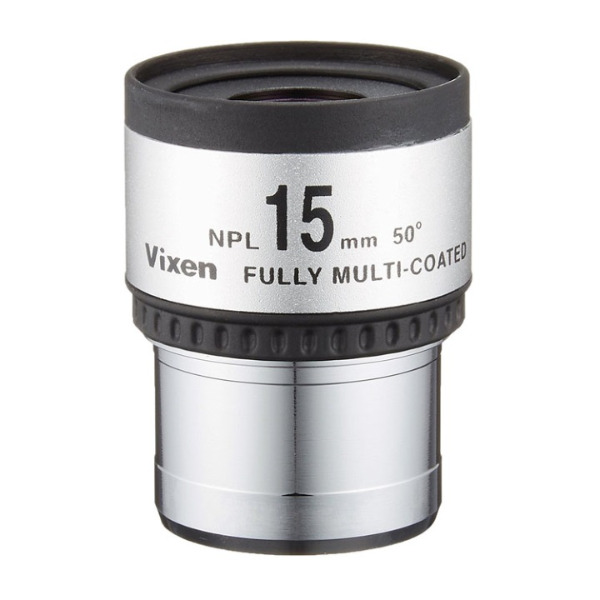 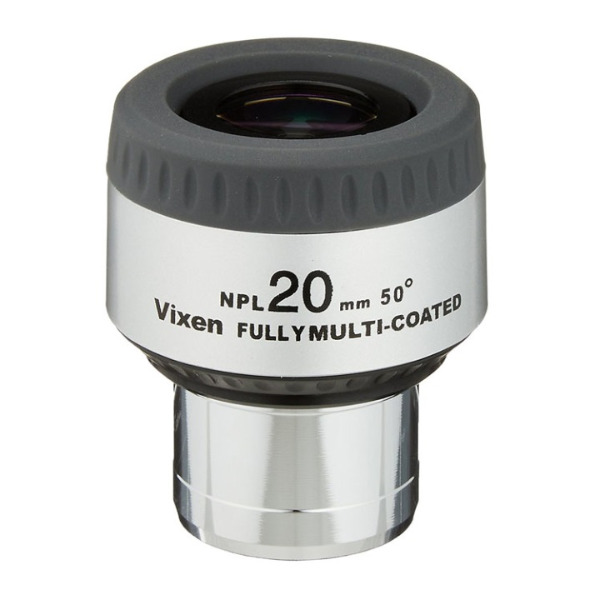 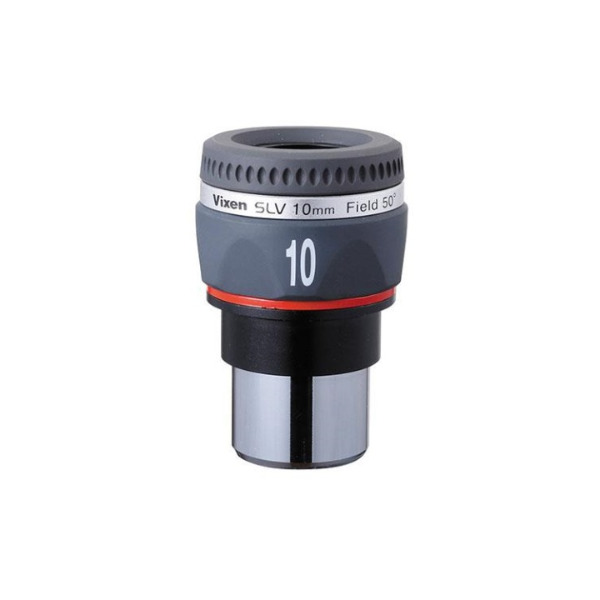 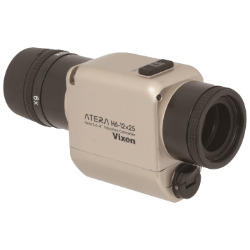 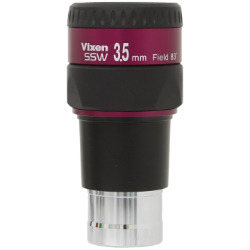 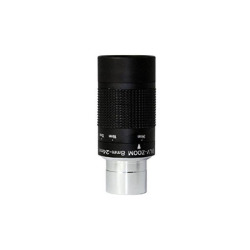 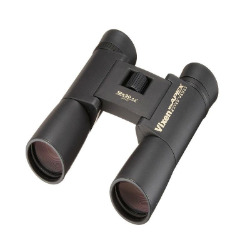 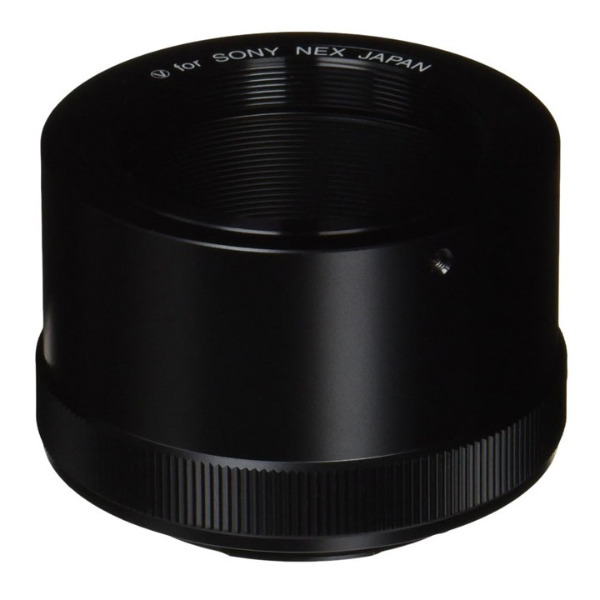 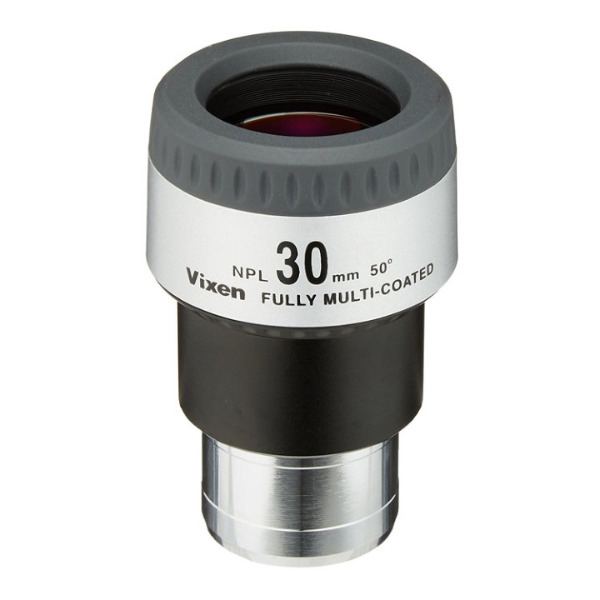 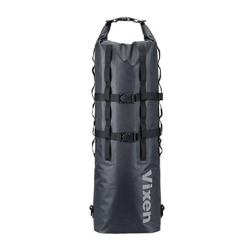 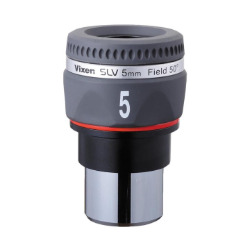 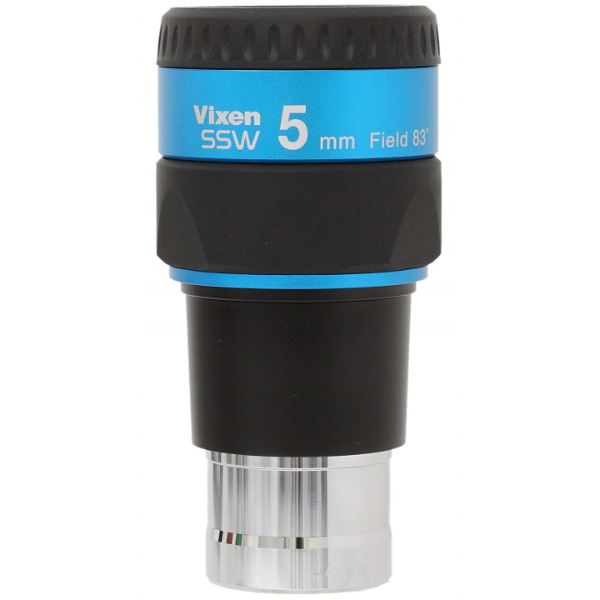 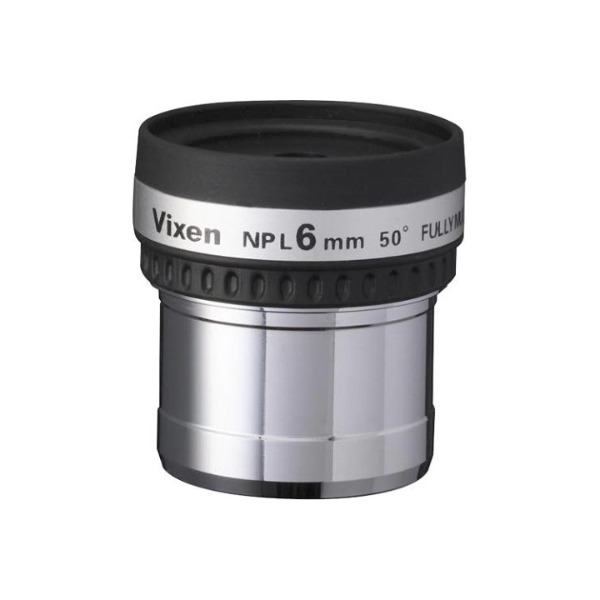 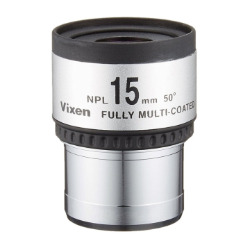 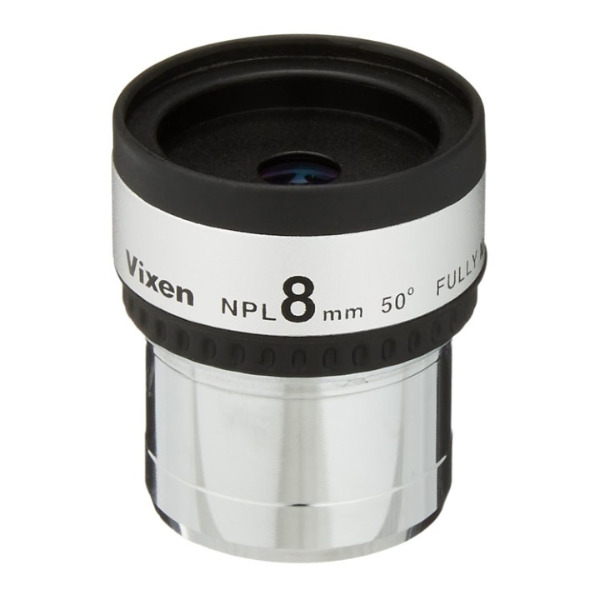 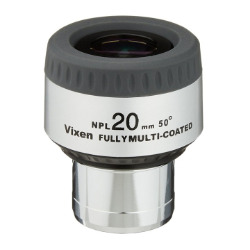 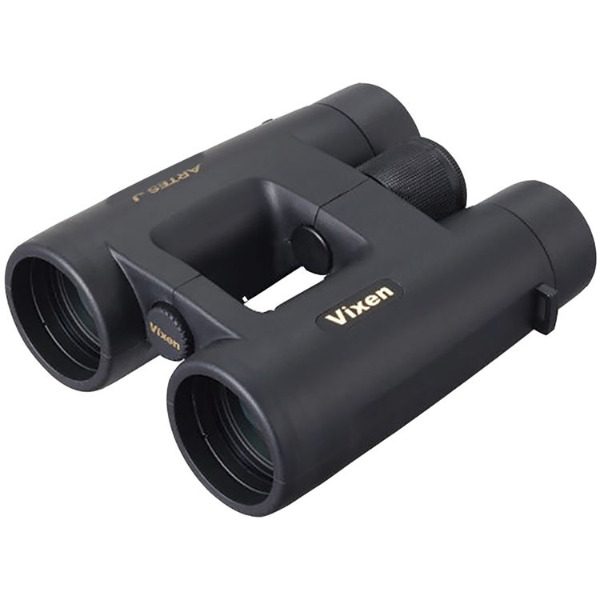 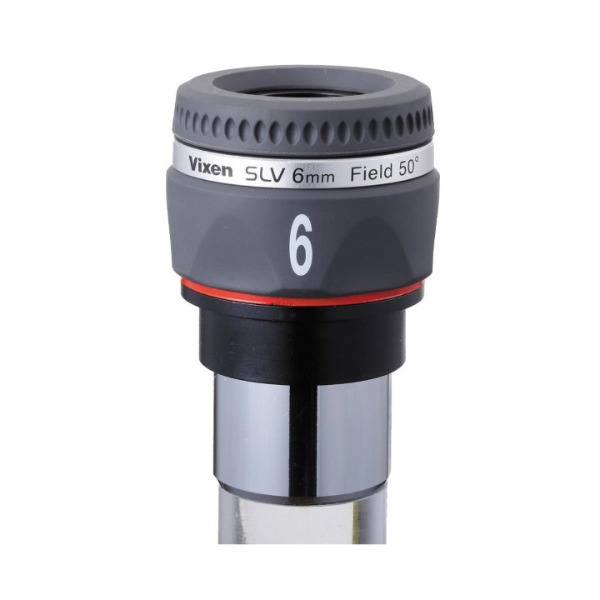 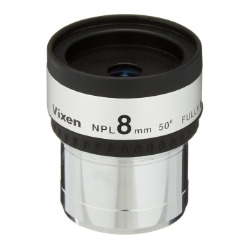 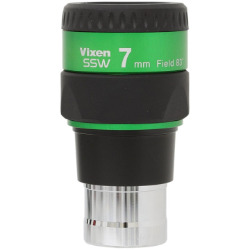 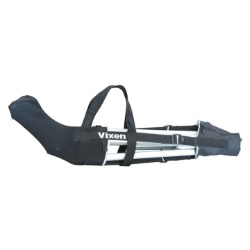 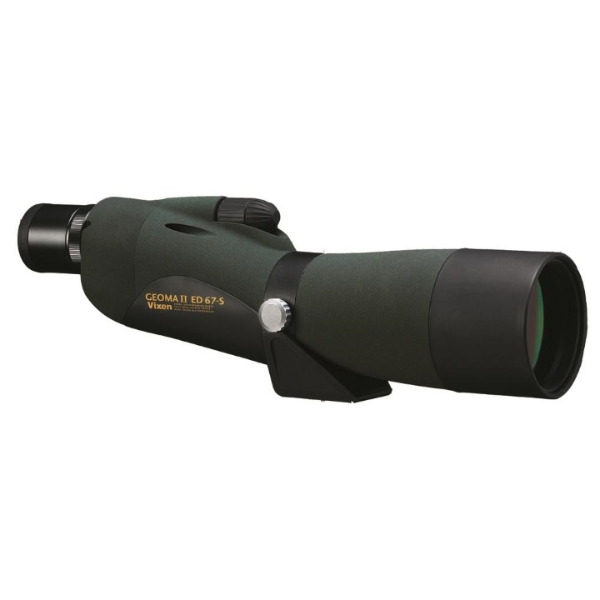 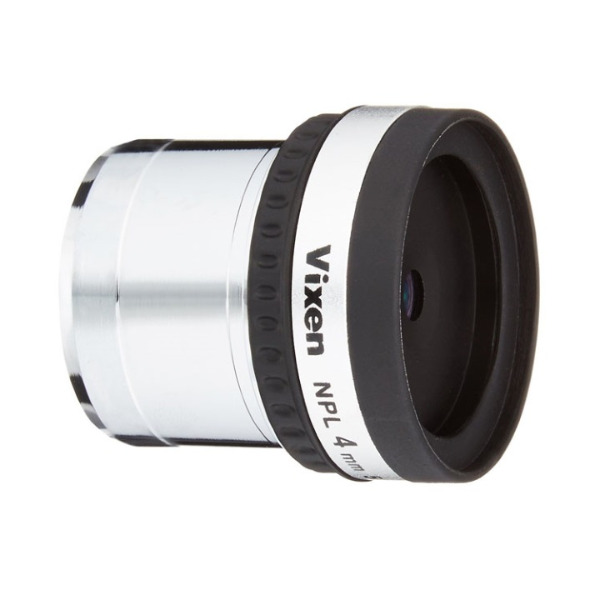 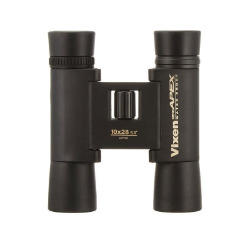 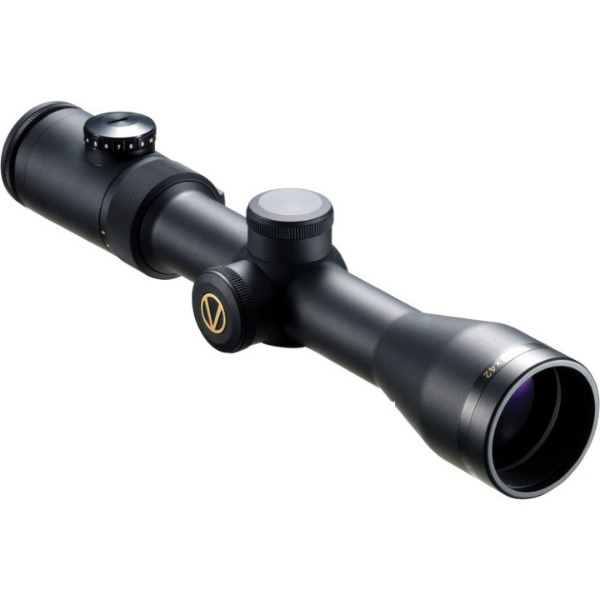 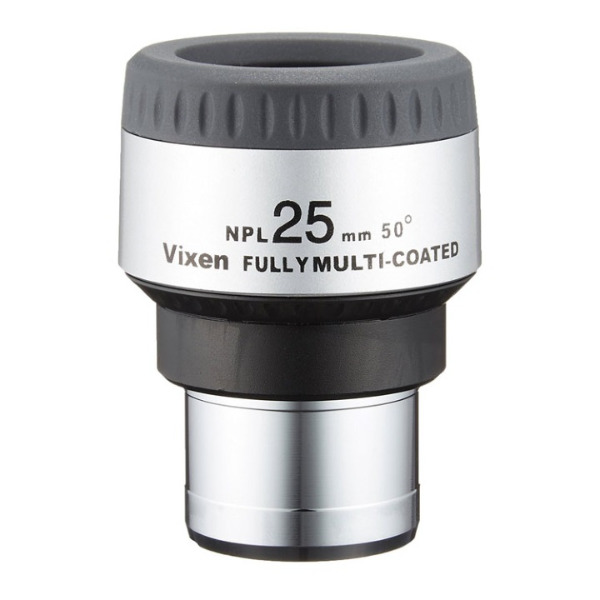 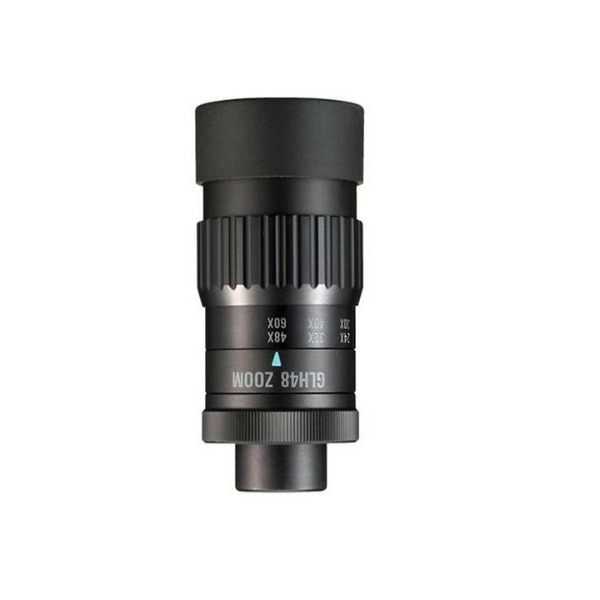 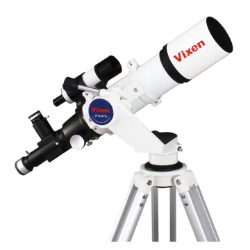 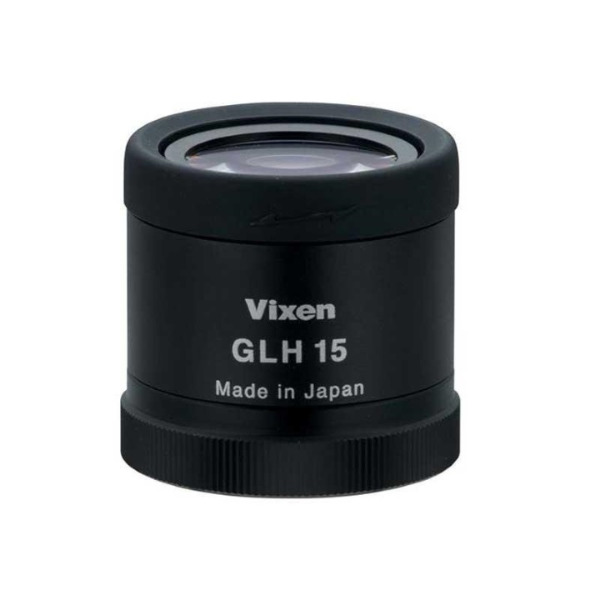 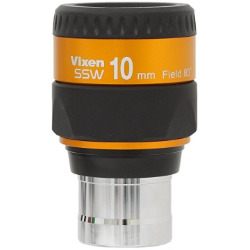 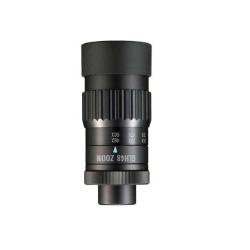 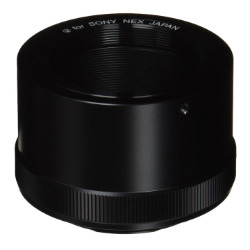 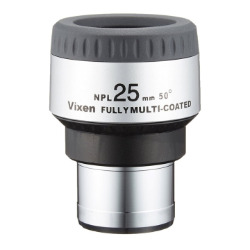 The Vixen 3907 2x-T 1.25" Barlow Lens has thread for T-ring with coated optics.